For sure, the hair trends 2015 mostly stand for long hairstyles, that can be styled natural without any special skills. 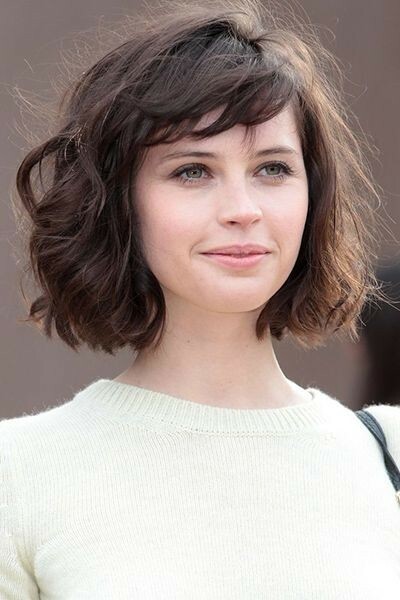 But short haircuts and mostly bob styles are always popular among women. Bob cuts fir women of all ages, making young girls look funky and playful, and older women look younger and trendy. It is pretty amazing how a simple bob can change your image and influence your individuality and perception of life. There are quite many bob variation and the most stunning is the shaggy bob haircut, that can be blunt cut and can asymmetrical. 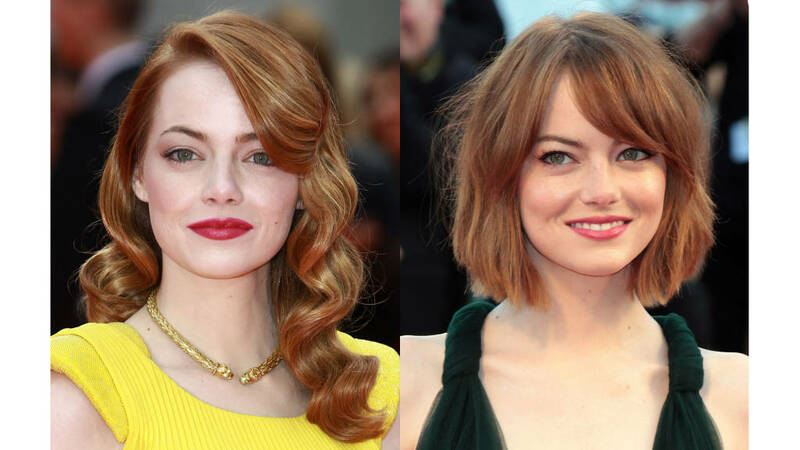 One of the greatest examples of such mainstream bob is Emma Stone's sensational bob of the season, but to see more shaggy bob haircuts 2015 just scroll down and get inspired with fashionable looks of celebrity hairstyles. How cute! ti have such deep brown hair color, the trendy bob and also playful side bangs, such hairstyles will make any woman look flirty and playful. 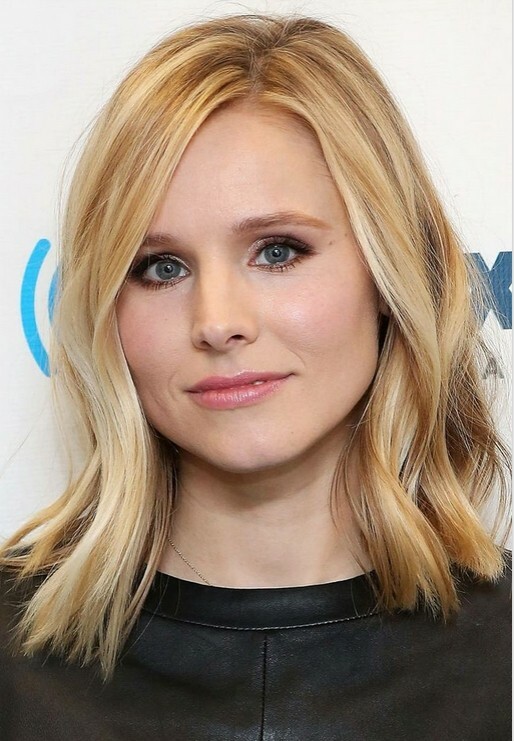 The red haired celebrity was once spotted with blonde hair color and it is cute enough, but what draws more attention is her long bob haircut styled messy. 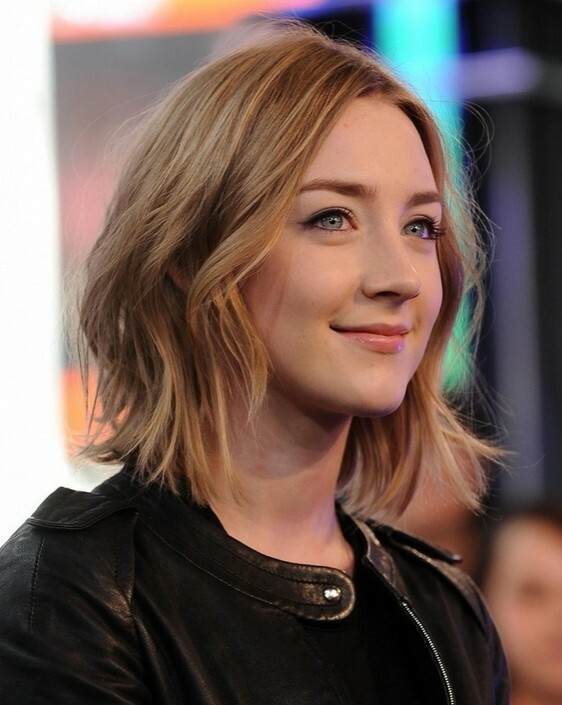 Here is one of the look of 2014, the short bob hairstyle and blonde hair color, and though we are heading to 2015 I am sure that such signature hairstyles will be in fashion. The astounding makeover of Drew makes us wonder how one could change hair color and hair length at the same time, but here is the reality, the red hair color became blonde and long beach waves turned into short classy bob haircut. The famous celebrity changes hairstyles and hair colors quite often, we have seen her with blonde and dark brunette hair color, with long hairstyles and now we see her with extra popular shaggy bob. And all fits her greatly! Bob hairstyles include all possible bob styles from very short crop cuts, to lob hairstyles, and the medium bob cuts are another vivid example of how variable this awesome haircut can be! 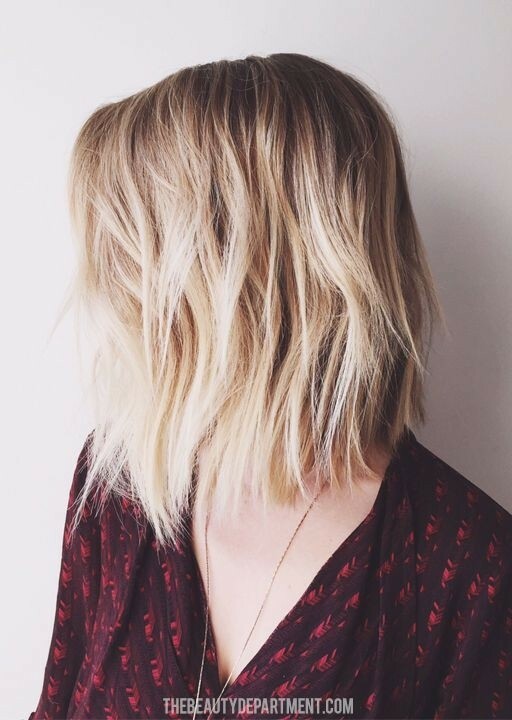 The sunkissed blonde hair color and shaggy messy bob speak perfectly. 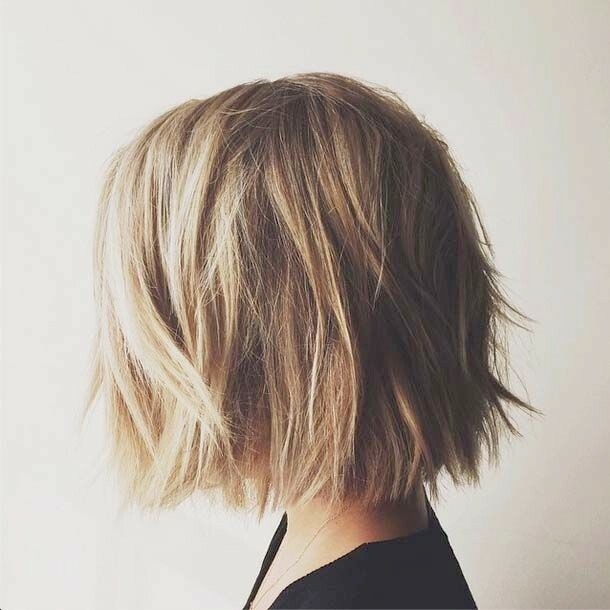 Medium bob and blonde hair color make cute combination, especially if you have naturally wavy hairstyle, you won't even need to style it each morning. 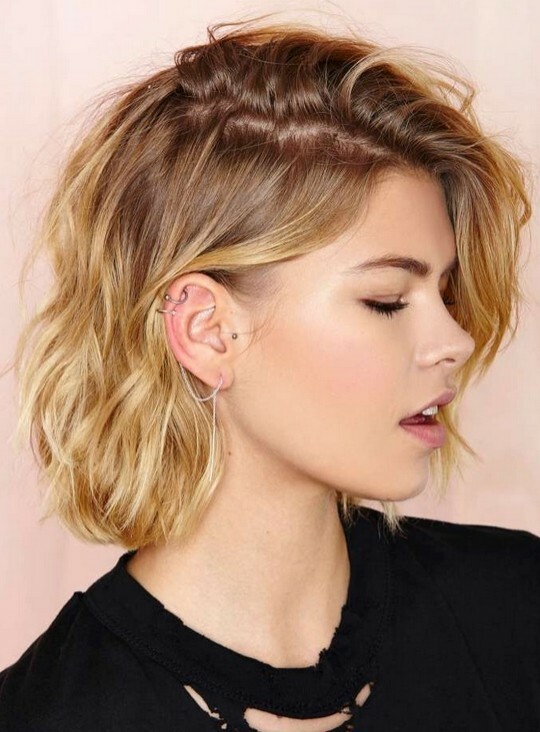 Recently we have seen more and more lob hairstyles, I mean long bob haircuts that look awesome, and can be styled in an updo as well due to great hair length.